Think you don’t know how to paint? Let us show you that you can. 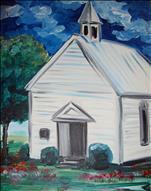 Painting with a Twist-Granbury is serious fun, not serious art! 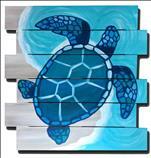 We provide the fun local artist, canvas, apron, brushes and paint! During a two or three hour art party you paint along with our artist to create your own fabulous painting that you take home at the end of the evening. From blank canvas to finished masterpiece, our artist will lead you every step of the way. No experience required - only enthusiasm! 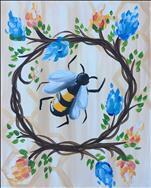 Painting with a Twist-Granbury is the perfect place for your office get together, team building, girls'-night-out, date-night or any night. Come on in and brush off a busy week. Bring your friends, or come alone...all are welcome. 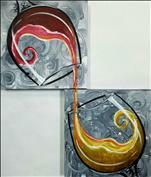 It's a little bit of paint...A little bit of wine...A whole lot of fun! Our open classes are fun for you and a friend or even small groups. We can seat up to 36+ in our open classes. Private parties for adults are great for groups of 10 or more. You can book your next Private Party or Team Builder with us by submitting a Party Request! Click here for more party information! Gift Card/eGift make a unique gift for any occasion and are available online! We are a BYOB establishment. Must be 21 to consume alcohol in our studio. We reserve the right to check IDs. No alcohol on Family Days. All classes are for adults unless otherwise noted in the class description. Children are only allowed when the session is marked Family Day/KIDS. Ribbon Cutting, New Owners AND and Open House! We are happy to announce the new ownership of our studio! Reagan and Matthew Deming and Annie and Tom Rucker have stepped in to freshen things up here at Painting with a Twist and they are super excited! 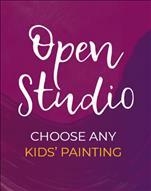 Come to the Ribbon Cutting Thursday, August 30th at 4:30pm and/or the Open House Saturday September 1st, with games, prizes and see the new arrangements of the studio! The best part is the grand prize of one FREE year of painting! WOW! 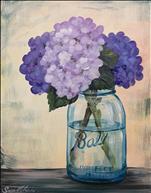 Brides paint FREE in April & May! 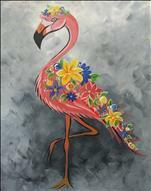 Book your Bridal Shower or Bachelorette Party with us in April or May and the Bride paints free! Minimum of 8 paid reservations required. 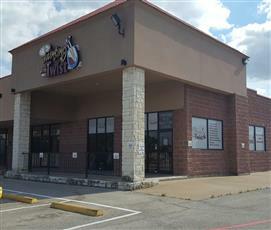 Painting with a Twist Granbury is a locally owned and operated, proud to be, franchise. We are local folks having fun with paint. https://www.youtube.com/watch?v=3Wue8grTI74 Check it out on YouTube. Meet Cathy and Renee, our founders and see what we do. 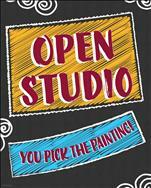 Tammie & Johnny are the local owners and you can find us in the studio ready to paint and party with you. All of our artists are local artists, teachers, moms and dads. 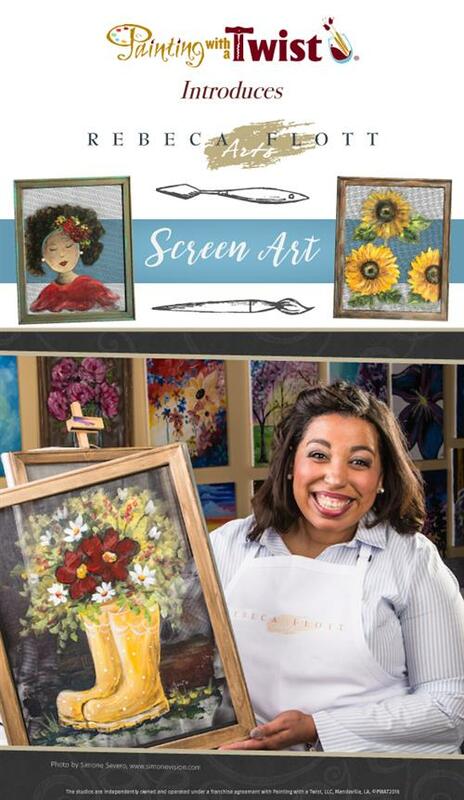 Reserve your class today and come find your creative side.